AMS continues its commitment in offerig training opportunities for Italian and foreign physicians. 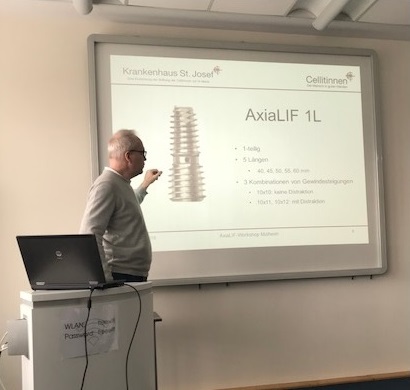 This course on AxiaLIF, our own solution for lumbosacral fusion, has been organized in collaboration with our local distributor MedSpine: we are proud to have the possibility to count on the professionality of the tutor Dr. Felix Rössinger. 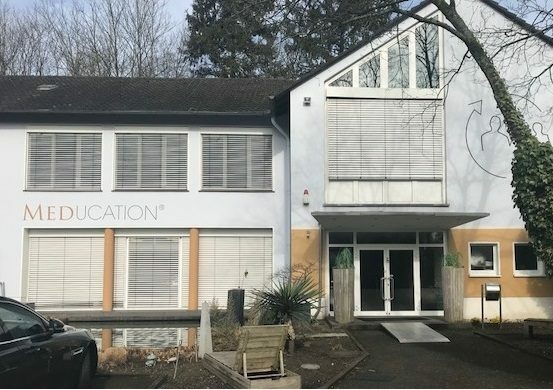 Click here to discover the course program.